Marketing Valentine’s | One year, one job. Valentine’s Day is coming up, but I guess you’re already well aware of that. Card shops are raking it in and romantic gift displays can be found in most high street shops. If there’s no romance, there’s no pudding. Yes, my favourite chocolate soufflés are now occasion-specifc. I bought a pack (to comfort eat through my singleness, of course), mainly because they were on special offer but am left feeling unloved by the brand. Inside the products are identical, but the packaging appears to create an event out of the desserts. I won’t lie, my only hope from Gü was to gain a few hundred calories and a remote feeling of contentness. Yes, they have to be ‘devoured’ before Valentine’s Day. Don’t get me wrong. I know that Valentine’s is a marketer’s dream. And by all means you can create new products, make things heart-shaped and up the prices of roses. But don’t make me feel bad for wanting to buy your product for myself. To eat by myself. And then to rant about. By myself. **UPDATE** The good folks at Gü have responded to my concerns on both Facebook and Twitter. See below for their semi-acceptable response. @catherineelaine As we said on FB, a romantic night in is a mere serving suggestion. We think singles are lucky… They can eat both puds! Has anyone else been annoyed by Valentine’s marketing? 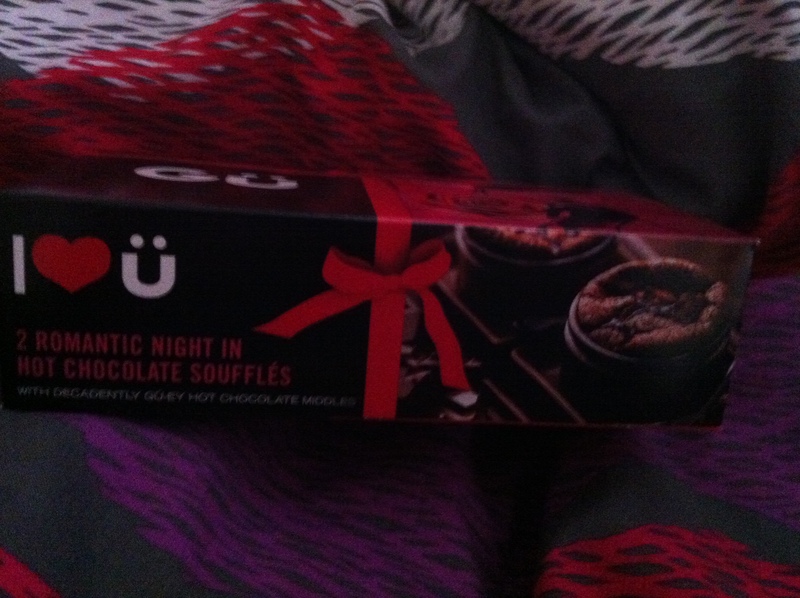 Or should I just take the packaging as Gü being willing to be my replacement date for the night? 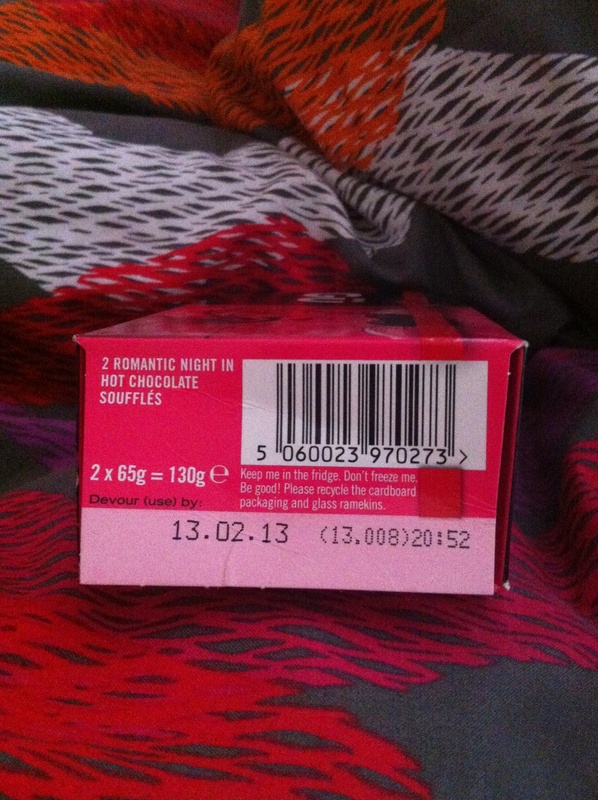 Quite aside from the overuse of pink and the shameless rebranding of a normal product… 13th February? Are they having a laugh? You may or may not know of White Day (howaito dei), celebrated in Japan on 14th March. Women give gifts to men on Valentine’s Day, and men respond with a gift one calendar month later. White Day was created in 1978 by the National Confectionery Industry Association. All of this makes me feel a bit ill.
It’s a great example of a day which is not only a marketer’s dream, but was entirely dreamed up by marketers. I imagine Gü, if they have operations in Japan, will be repackaging a standard white chocolate dessert for the occasion: devour by 13th March.